Home/Articles/Endorphin Effect/Endorphins Make Us Taller! 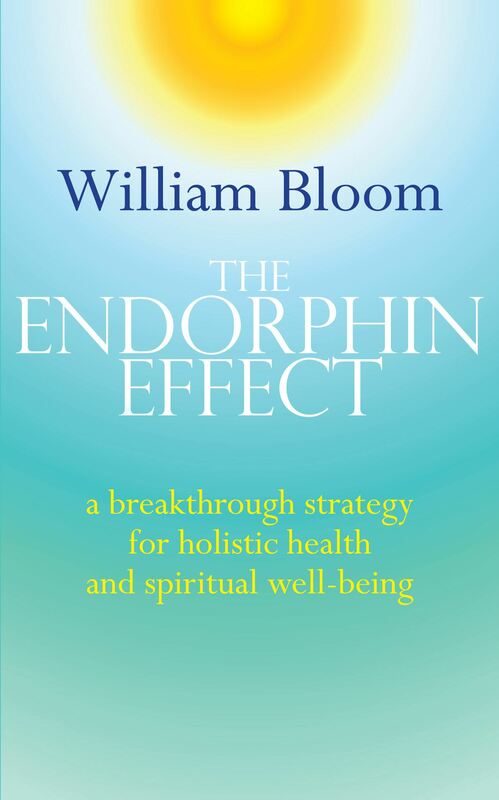 Last week I presented the basic principles of the endorphin effect to an open seminar of 80 students and staff in the Integrated Health Department of Westminster University. Partnered by Val Bullen, a lecturer in the department, she monitored some physical indicators of the group at the beginning and at the end of the 3-hour session. At the end of the seminar several people were up to an inch taller, as the exercises – mind-body, not physical stretching – had opened them up. Also, two students reported that they had come in with severe eczema, but by the end of the session their skin was clear. Once the session was over, however, it took only 15 minutes for the skin rash to start presenting again. I’m accustomed now to these ‘startling’ results because I work so much with how intimate the connection between mind and body is. I also keep teaching people, nagging them, to bring their attention back home to their own bodies and not just keep being responsive to external stimuli. Some observers were stunned by the results. I’m basically philosophical because although I witness hundreds of people achieving great results, I have also witnessed them choosing to avoid the self-discipline and self-management of monitoring their own mind-body attitudes. So they, sadly, stay with their discomfort and pain. Even though they have had a direct in-their-face example of what works – they ignore it! But many people ignore the miracles and brilliance of life. I remember my mother had a terrible car accident in which she came off a bridge, was trapped upside down in the car with water almost drowning her. In the six hours it took to cut her out she went into what she described as a state of bliss, thinking about and feeling all the beautiful and brilliant things in life. It was a 6-hour full-blown mystical experience. But, after she was freed and recovered, she spoke about the whole event as being interesting, but not significant. I wonder how often I too miss the brilliance of life.